Being an extremely pale lady, it's so hard to find a foundation that matches up with my skin tone (likewise, I can imagine it being hard with the limited shades available for darker skin). Like I'm so pale, that when searching for an example to compare my snowy visage to, the best Google could come up with is me. Most foundations either lean to a yellow tone that turns orange after bout half an hour on, or are literally white and make me look pasty and ill. While I've had better luck in colour matching with high end brands like Giorgio Armani and YSL, it's so fricking hard to do the same with drug store formulations. So far, I'd only found Bourjois' Healthy Mix and 10 Hour Sleep Effect foundations (both in Vanille Clair 51) to meet my white gal needs. I picked up Maybelline's Fit Me Foundation in their lightest shade, Ivory 115, when I was in Hawaii last month on le cheap during the my grand drug store frenzy. 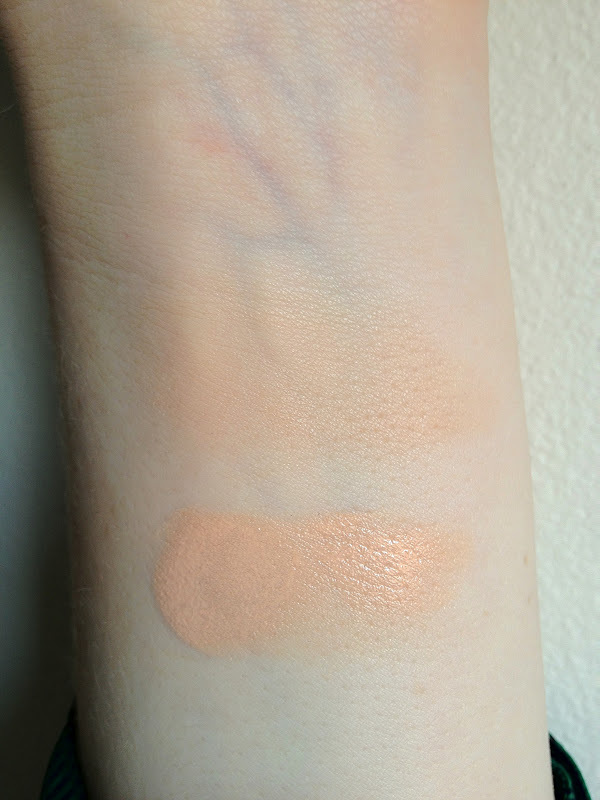 I didn't expect it to be a great colour match, especially because there is one shade below this, Porcelain 110, and I normally always nab the lightest shade. I detest these open neck glass bottles, the pumps are so much better for managing the amount of product that comes out and seem more hygienic too. It's a pink based colour, that's almost peachy on my skin. If you're looking for full coverage, you're not going to find it here. 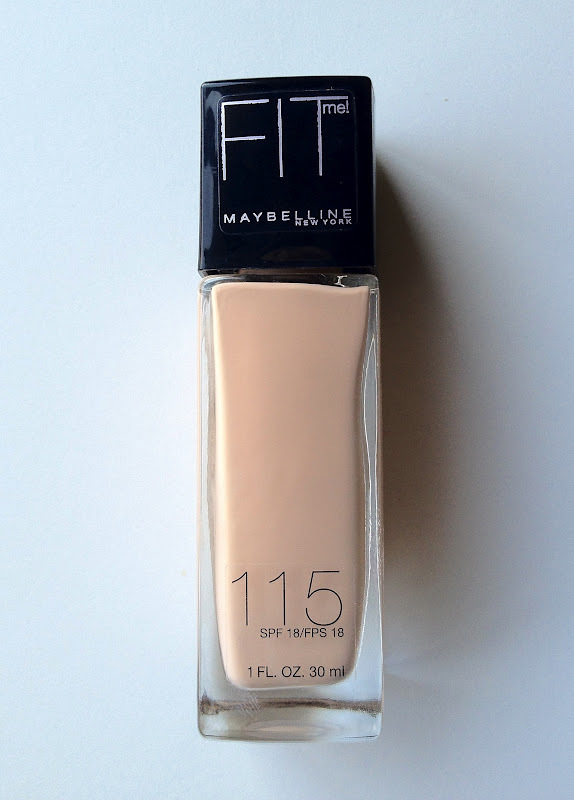 This is a very light, very sheer formula. The colour is surprisingly an okay match, still too orange, but I think the 110 would have been perfect. 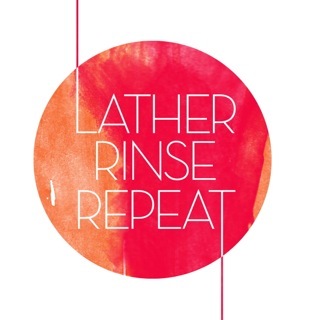 My biggest issue is with the formula, it's too sheer and doesn't wear well on skin. It doesn't wear for more than six hours on me, even when set with powder. A plus is that it does't pill or gather on dry patches, which is my main issue with trying out new foundations. Applied with fingers, no primer. The discolouration on hairline is old fake tan! I'll save this foundation for weekend days where I might want a wee bit of coverage, but wouldn't trust it on oily skin, to last a full day or with my handbag. 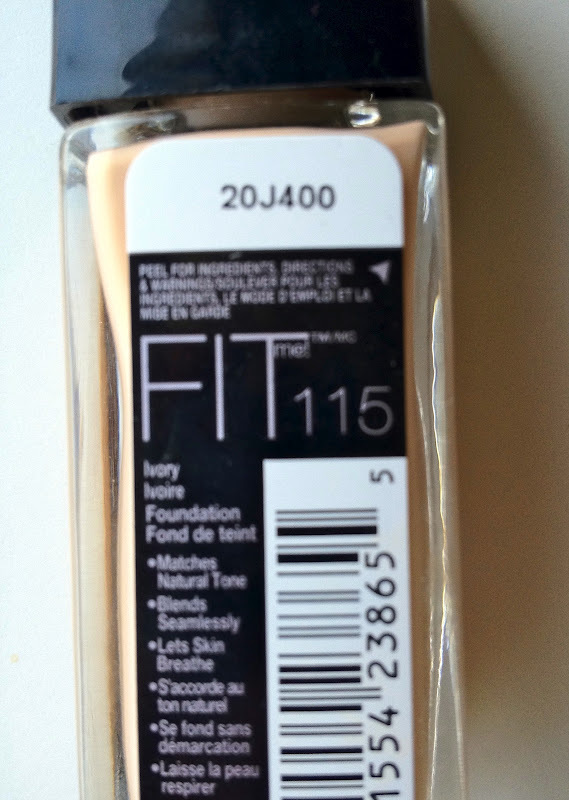 I bought Maybelline Fit Me Foundation for US$6 (sale price) while on holiday. The Australian RRP is A$18.95. I just can't even with that difference right now. Cannot. Argh I hate colour matching pasty white skin. One of these days I'll pull out the fake tan and go sick. I'm tempted to just apply white-put to my face. That outta do it. I use Maybelline's Mineral Powder foundation in ivory and I kinda love it. and the only other one I've found to match my pale-ness and give me decent coverage is Rimmel Lasting Finish in True Ivory. The Bourjois ones do a good job, and Priceline often has them on special (when I stock up). Sadly all my favourites are really exxy and I tend to hoard them. Ha-ha-ha... Nothing funny, I do not see this! 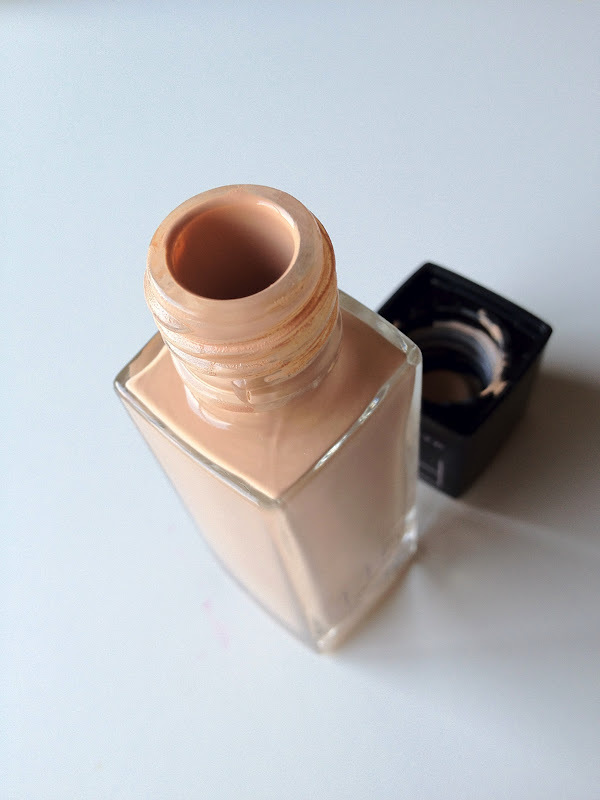 I agree, it is not the most long wearing of foundations! I ended up giving mine away, because I couldn't stand that it wouldn't last a whole day! I'm going to use it for those days where I know I'll be doing some light shopping and nothing else, otherwise it just won't last! OMG I thought you photoshopped yourself into the Google image search but I did it and you're actually there! I have super fair skin too and too many times the lightest shade at Priceline is still too dark so I feel your pain! That necklace is a stunner! I too am a fair bear, and find it hard as well. Bourjois 51 is mine as well! 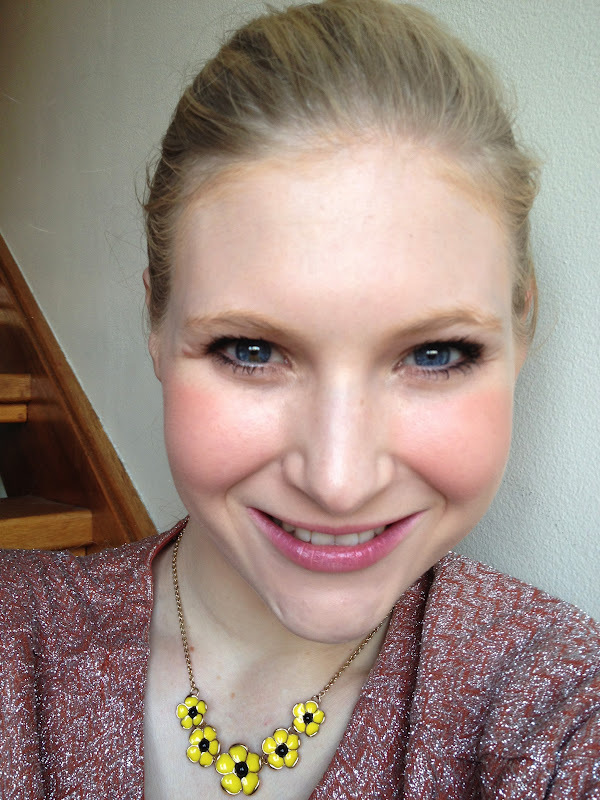 The necklace is from Forever21, I'm not much of a jewellery wearer, but this one was too cute! Urgh, don't even get me started on the price difference here, I cannot deal with it! God you are so funny. Meanwhile, where the fck am I on that list? I am as white as the background of this blog. I don't really have freckles, so can't vouch for that! Def a light coverage foundation. I Googled that to see if you actually were. Hilarious! 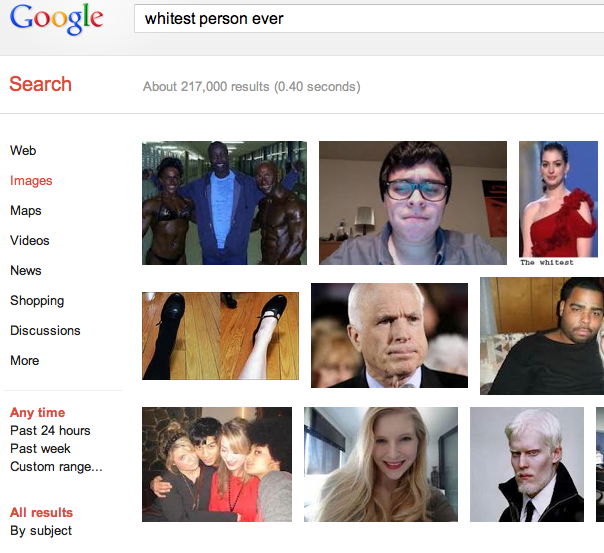 I love the people in the search who are 'obviously' not the whitest person ever, if you know what I mean. Haha, that Google results page is my (not-so) secret shame.